Before I share my thoughts on the new Optimum 700 I want to share with the journey of a few of the other machines that have graced my kitchen counter since I started the journey to reclaim my wellness in 2009. The very first juicer I purchased (and the one I recommended for a long time) was the Phillips HR1861. 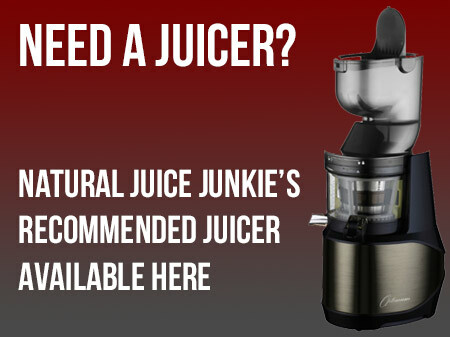 Quick and easy to use and clean, this machine centrifugal juicer was my weapon of choice until the summer of 2012. I still think it is one of the best centrifugal juicers ever to be made, but alas it has now been discontinued by Phillips. 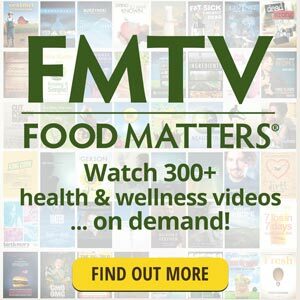 It was June 2012 when I first experienced a juice from a masticating juicer. OMG! the difference compared to the centrifugal was noticeable in the first sip. There was more juice from the same produce too, with much drier pulp. Juicer upgrade number one was to the Green Star Elite, a twin gear juicer many described to me a the ‘Rolls Royce’ of juicers. For me though, the love affair with the Green Star was short. 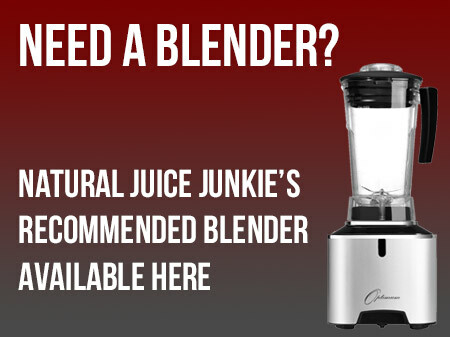 Don’t get me wrong, the juice quality is great, but I found it a pain to clean, too slow to use due to a tiny feed chute and absolutely useless with pineapples… and I love juicing pineapples. I went back to the Phillips, with the Green Star relegated to being a weekend only machine. In 2013 and 2014 I was approached to test quite a few different machines, but none of them were tempting me away from the Phillips. There was even one machine that broke the first time I used it. Then I was approached by Froothie. Would I like to test the Optimum 400? Initially I said no. I figured it would be as bad as the other machines I’d been testing, but they persuaded me to give it a go. The one weakness with the Optimum 400 was the small feed chute. The Optimum 600 fixed this, meaning I no longer had to chop my produce into tiny pieces before juicing it. This juicer has been on my kitchen worktop ever since the day I opened the box. When I heard Froothie were launching the Optimum 700 I was excited to see how they had improved on the 600… I pleased to say it doesn’t disappoint. The motor is slower, meaning it squeezes even more juice from your produce and the feed chute is the largest of any cold press juicer on the market, making it easy to pop in whole fruits. There are actually 2 feed chutes, the wide one and a narrow one behind it, perfect for leafy greens, celery, carrots, etc. Want to see what you get in the box? 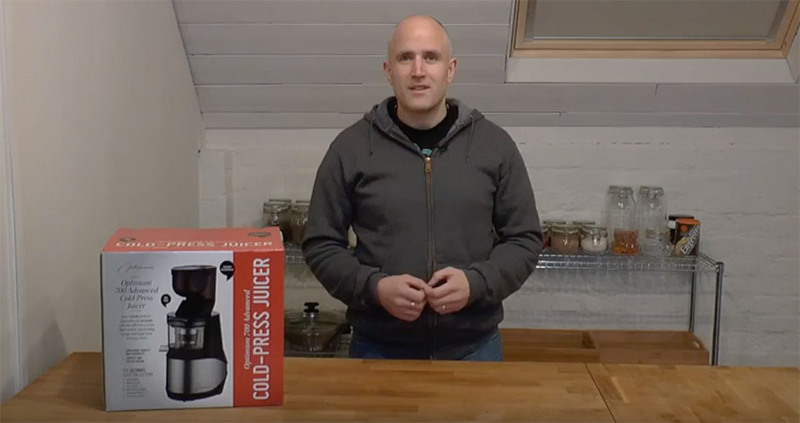 Like the look of the new Optimum 700 advanced cold press juicer?